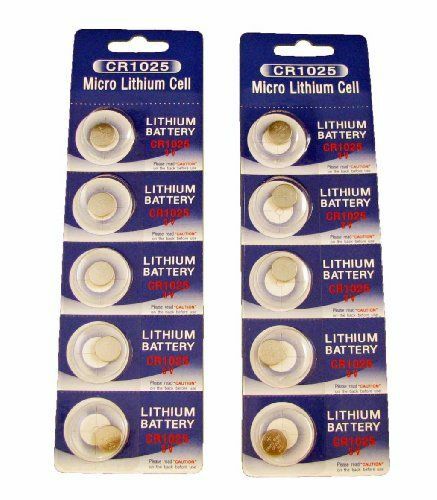 These batteries are suitable for watches calculators cameras games lighters and other small electronic appliances. Just make sure this is the exact size battery you're looking for. These batteries come in the original retail packaging.